Sydney developer 9Springs has launched its Rothelowman-designed residential development to market. The nine-storey apartment building, named Akoya North Sydney, will be located at 1B Doohat Ave just off the Pacific Hwy. The building will comprise 24 apartments featuring two storey penthouses and a communal rooftop. The site was purchased by 9Springs for a little over $10 million in July 2017 with the aim of creating an exclusive residential development with "owner-occupiers in mind." 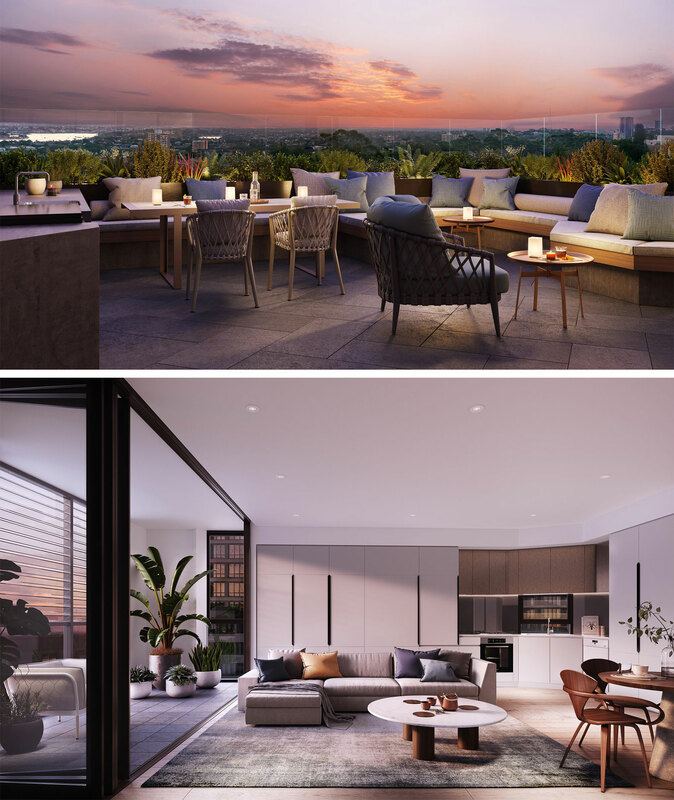 When asked about the project, 9Springs director Michael Radovnikovic highlighted the limited supply in North Sydney and the belief that buyers are becoming "savvier" and want to see a design and build of their home that is bespoke to their lifestyle. “The market is flooded with poor investor product,” 9Springs director Michael Radovnikovic said. Each apartment has been designed based on daily rituals to "make the living spaces both functional and beautifully designed". The development application was submitted to the North Sydney Council in October last year and 9Springs will now press forward with project marketing through Colliers International. Rothelowman Architects was announced as the appointed architects for the project shortly after in November 2017. 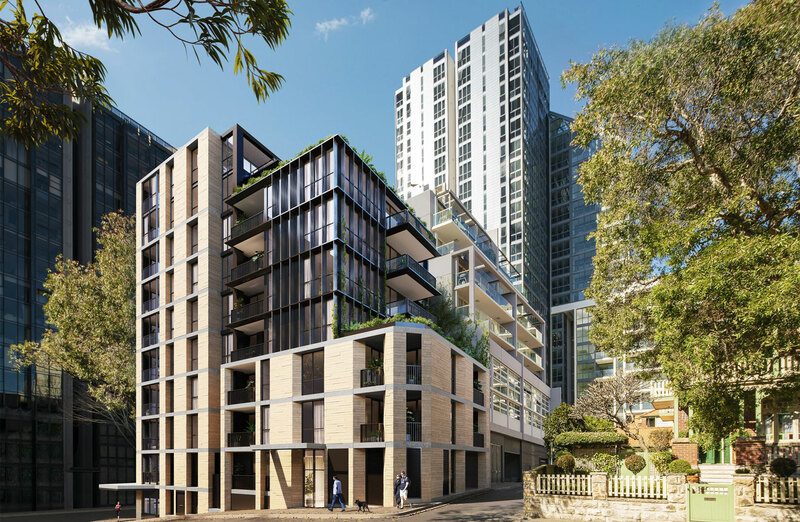 “This is the last boutique development of its kind in North Sydney, the owner occupiers dream” Colliers director residential Peter Chittenden said. Construction is expected to commence in early 2019.